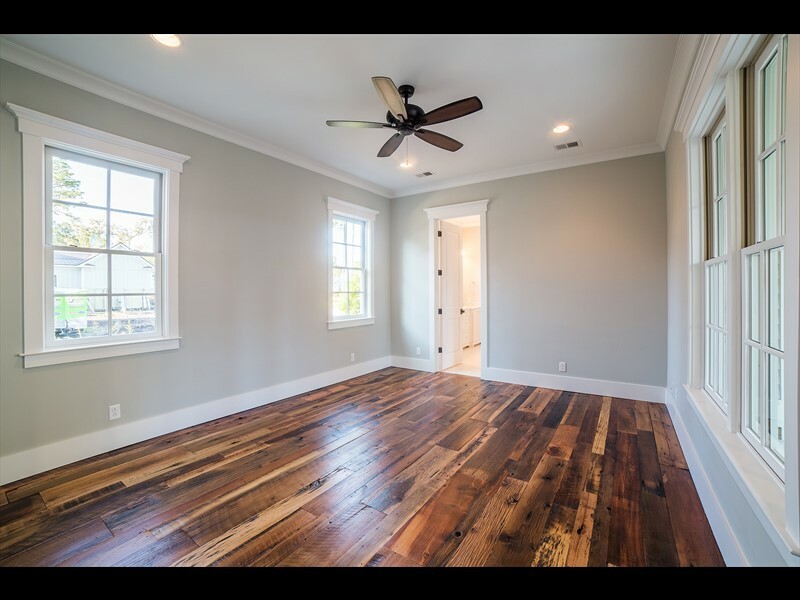 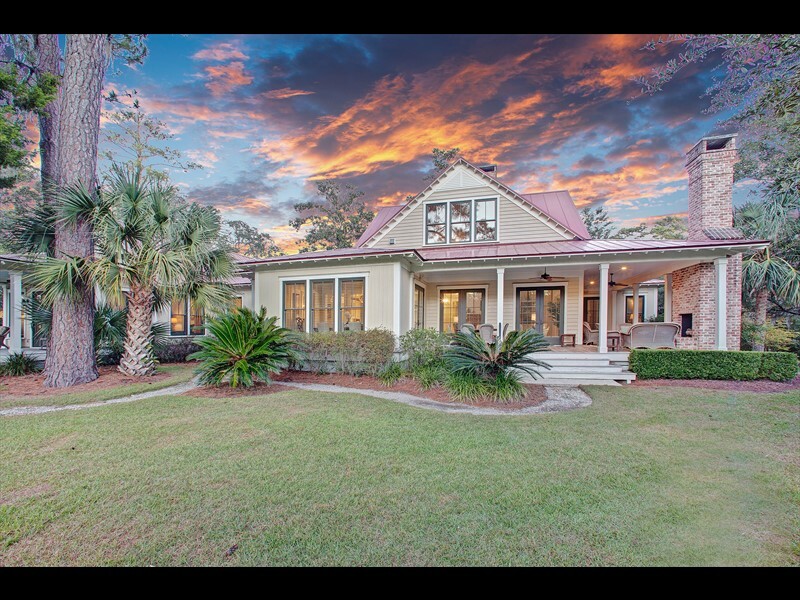 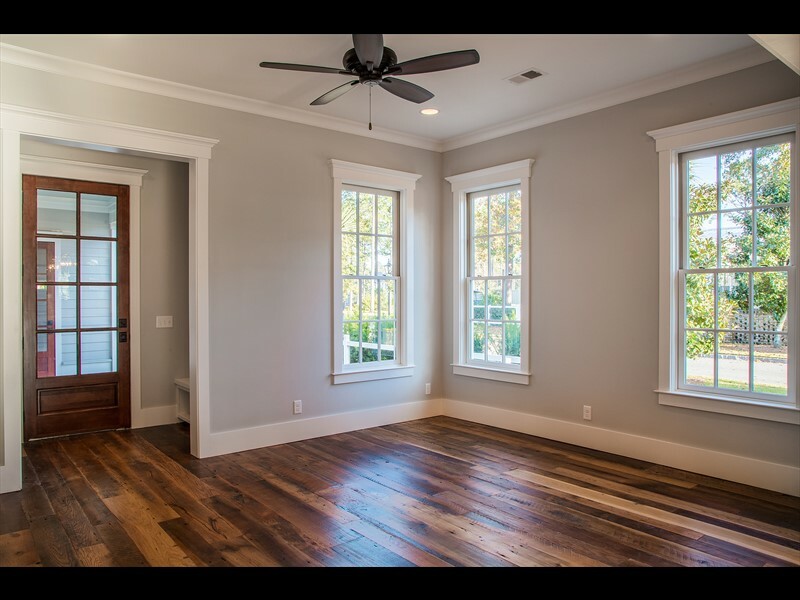 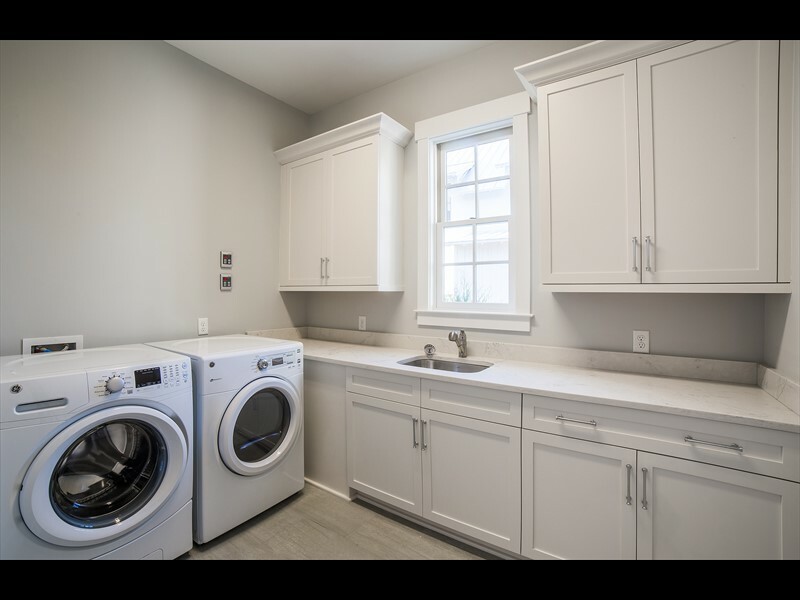 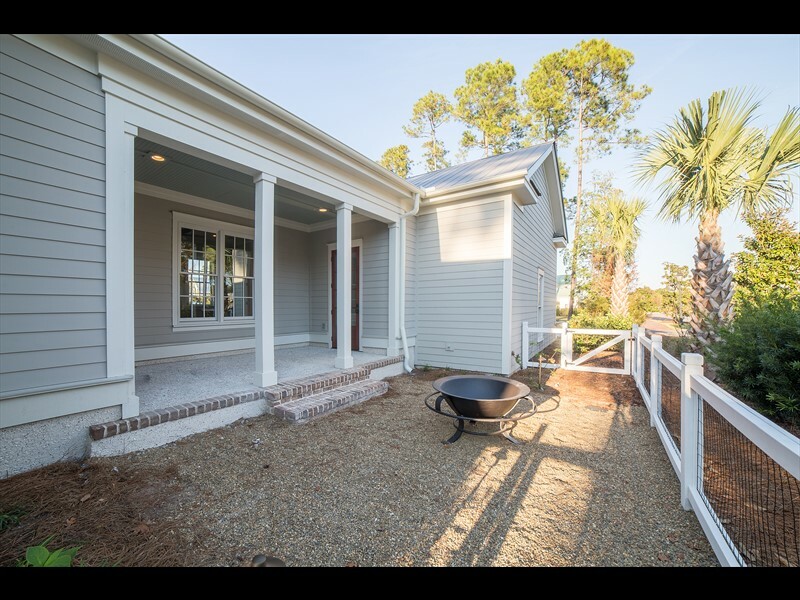 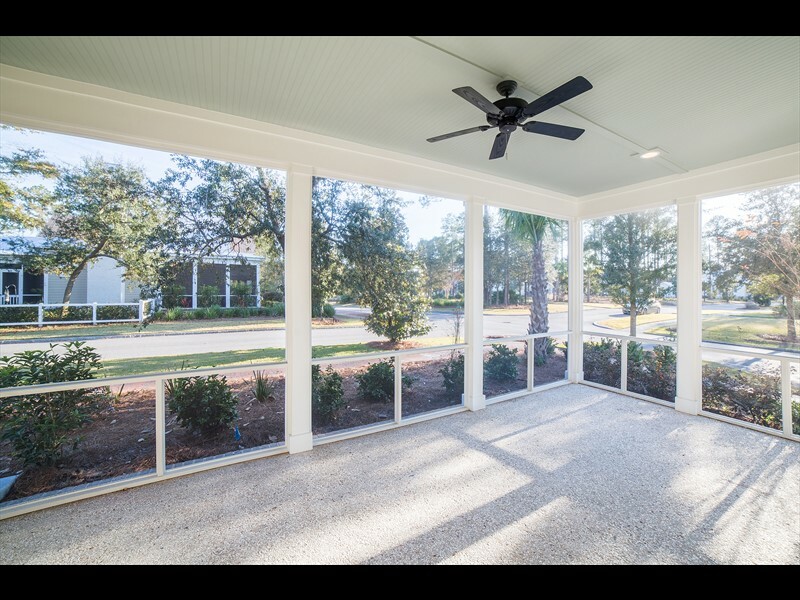 49 Red Knot Road is a beautiful three bedroom, three-and-a-half bathroom residence in the River Road neighborhood of Palmetto Bluff. 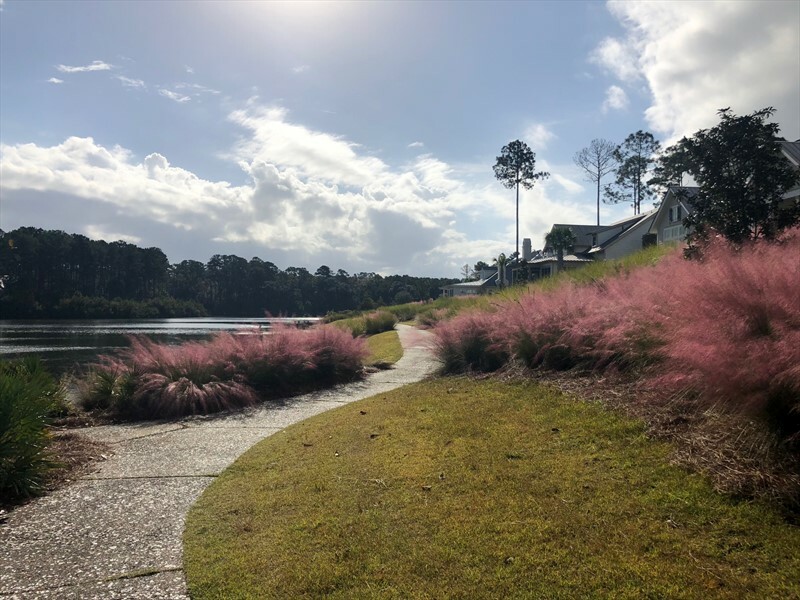 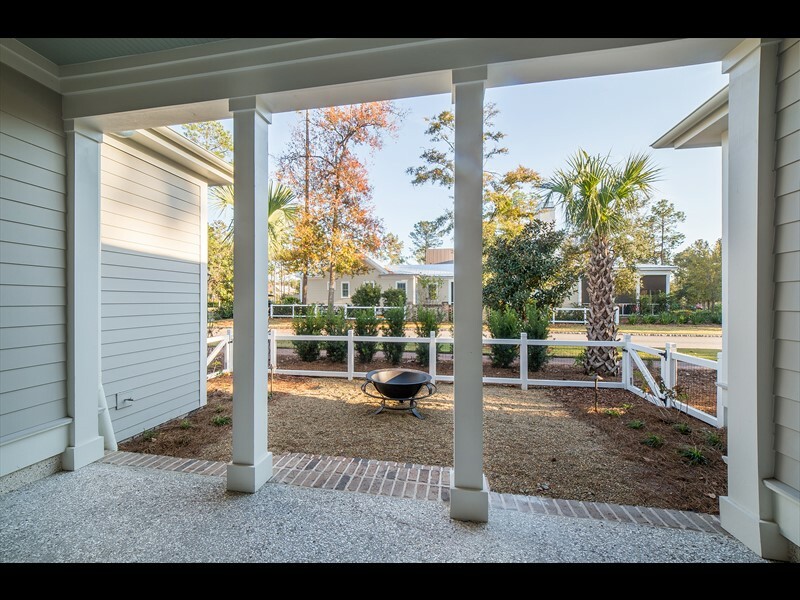 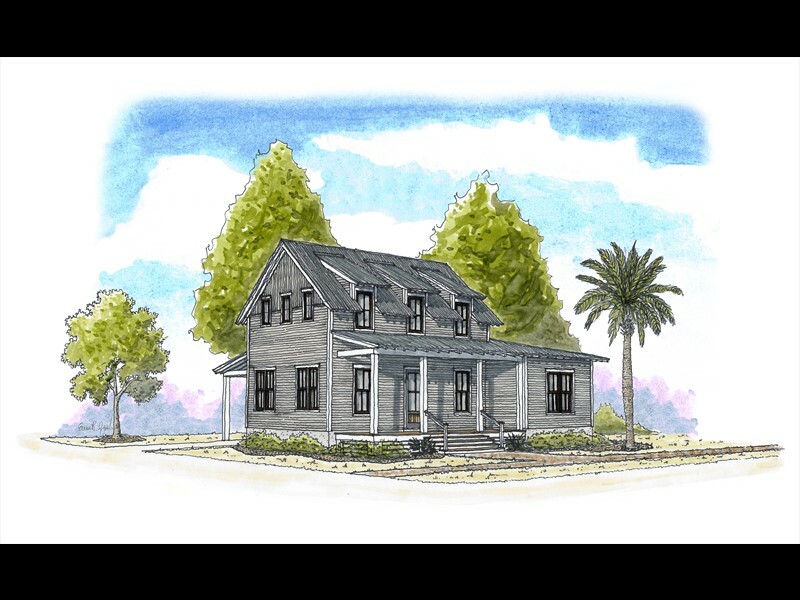 Known as Palmetto Bluff’s garden district, River Road has a beautiful village landscape, access to the inland waterway and a community garden. 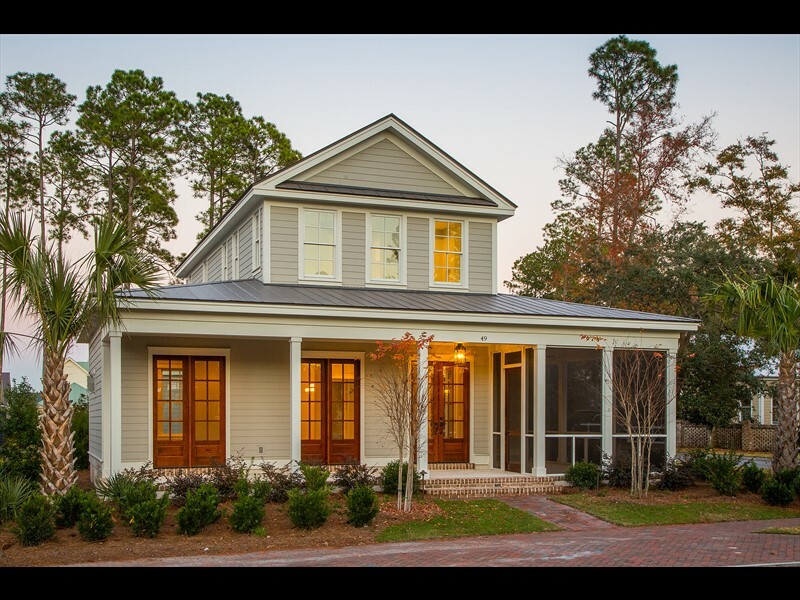 A well-manicured streetscape and a large front porch welcome future homeowners and guests to this residence. 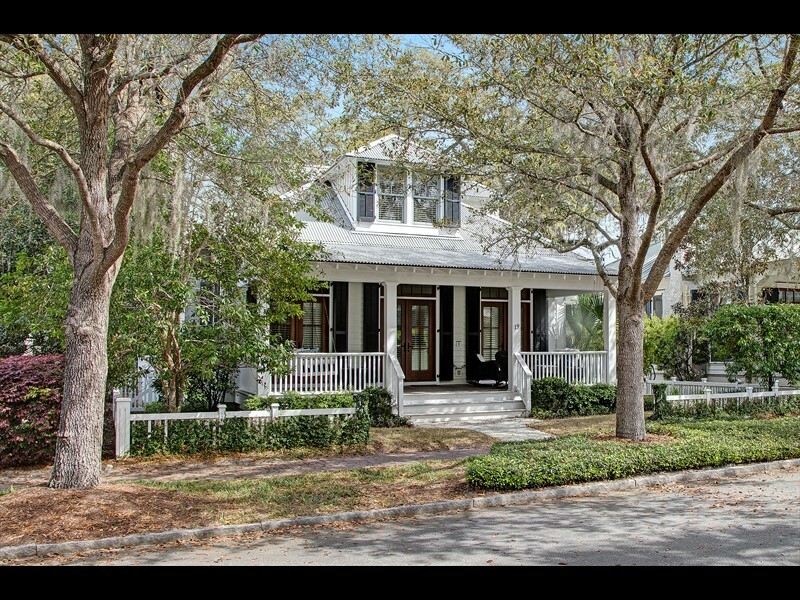 River Road is one of Palmetto Bluff’s most sought after neighborhoods given its central location between the villages of Wilson and Moreland. 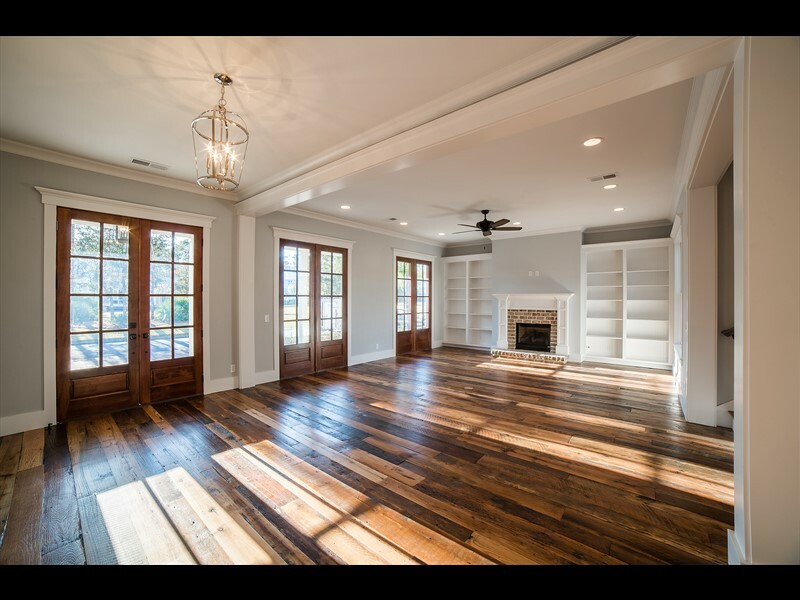 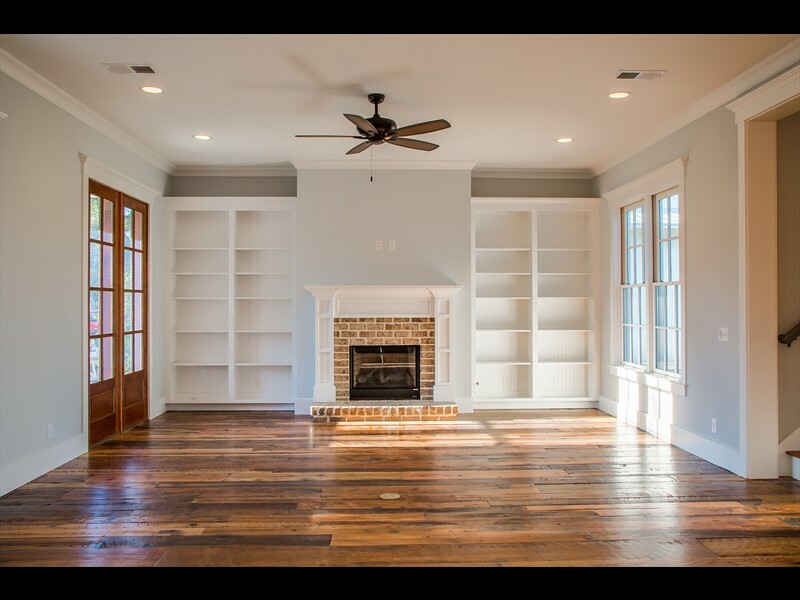 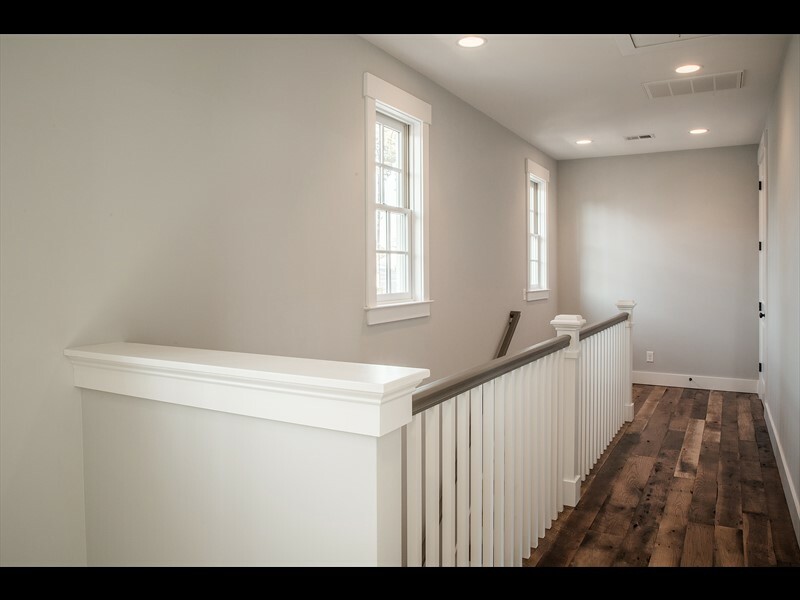 The first floor features an open-concept living area with beautiful hardwood floors and custom built-ins surrounding the fireplace. 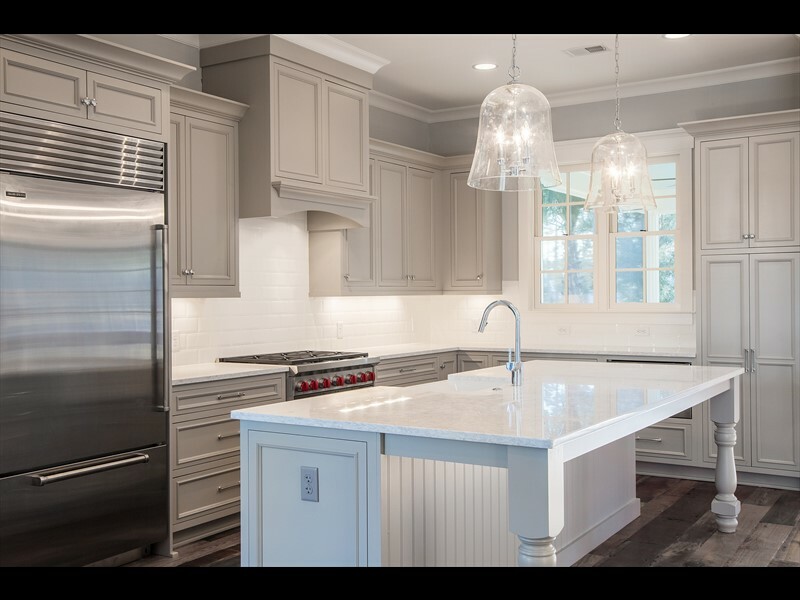 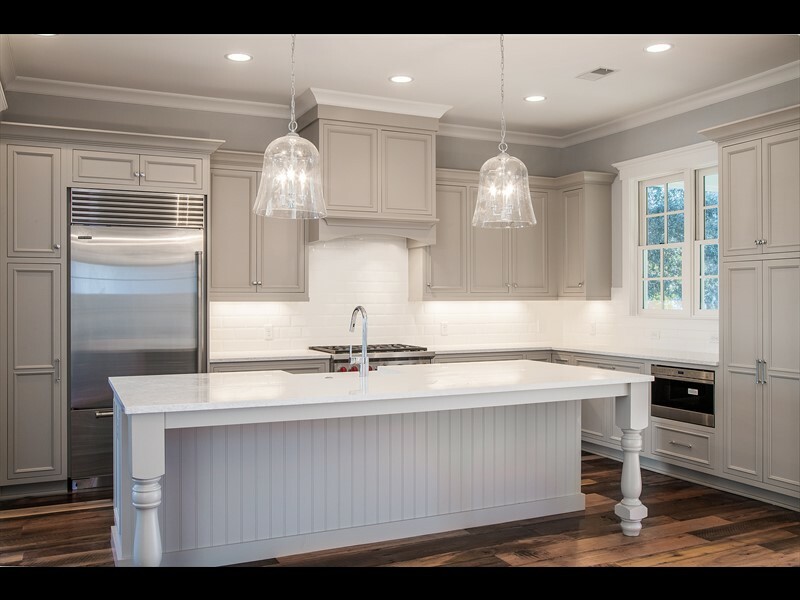 A large island, Sub-Zero and Wolf appliances, and custom cabinetry create the ideal kitchen. 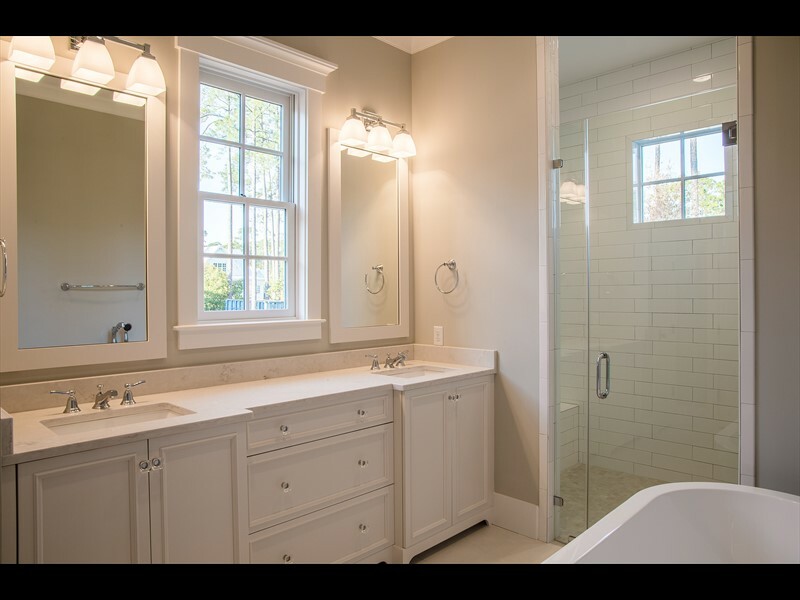 The master suite is also on the first floor and features a large walk-in closet and spa-like bathroom with dual vanities and a freestanding bathtub. 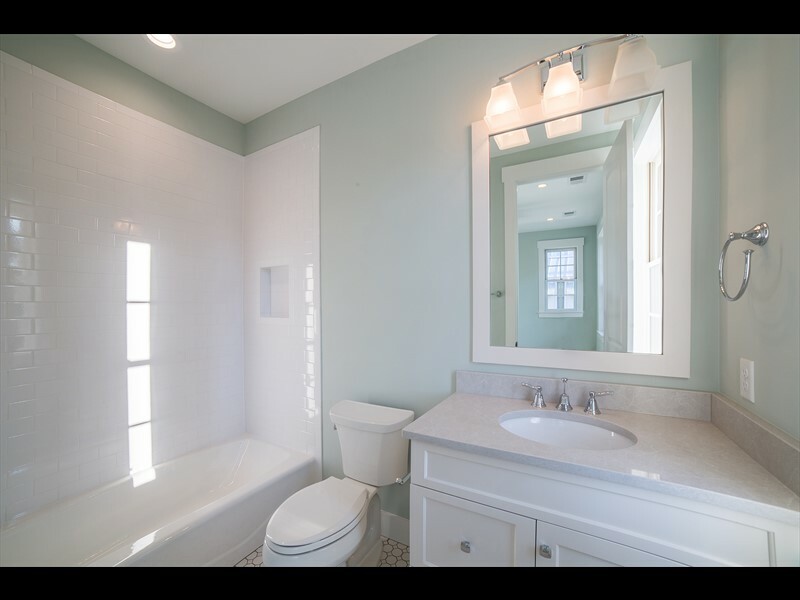 The second floor features two additional bedrooms with ensuite baths. 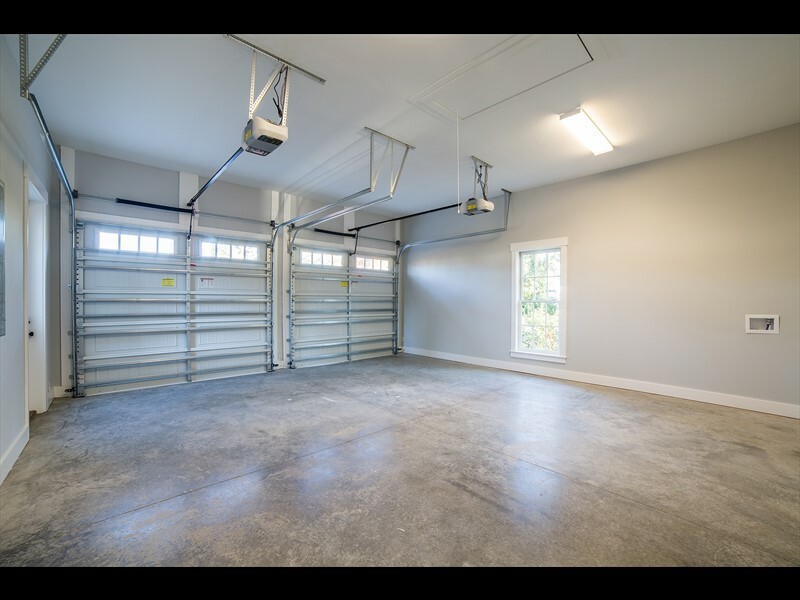 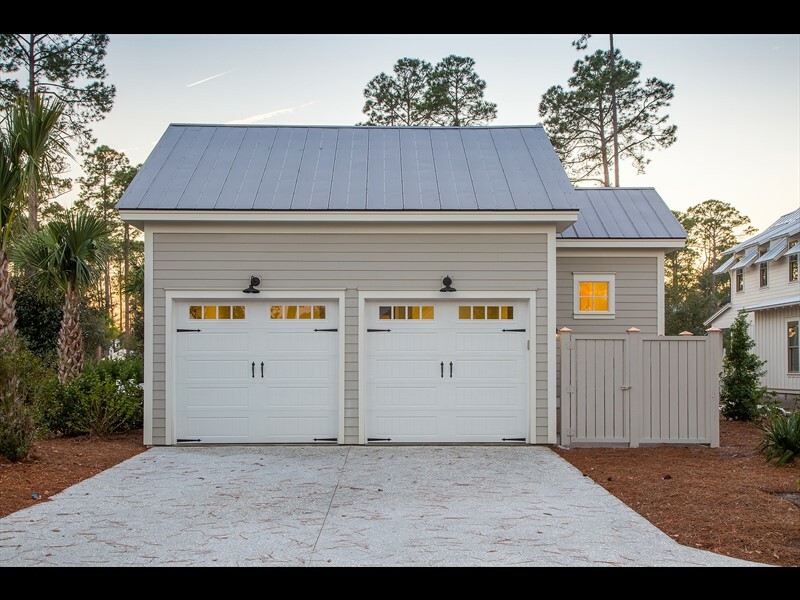 This home also features a two-car garage for ample storage space. 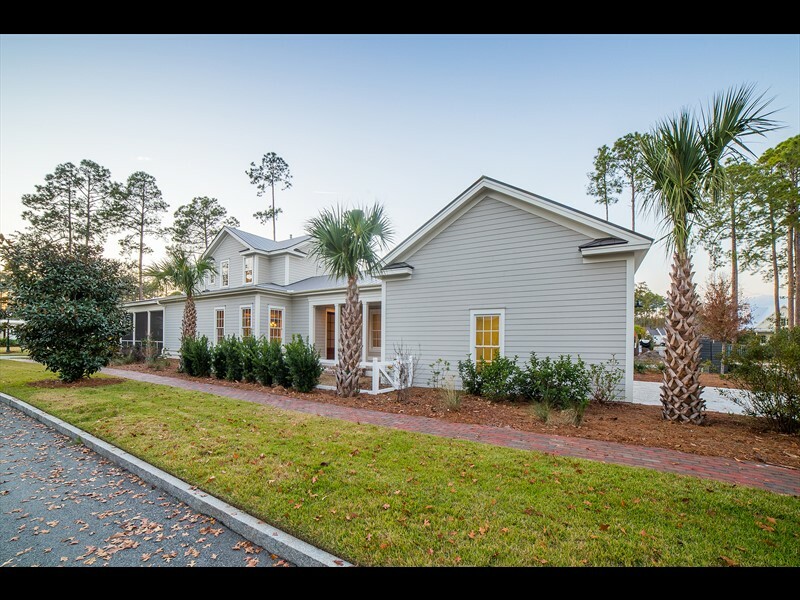 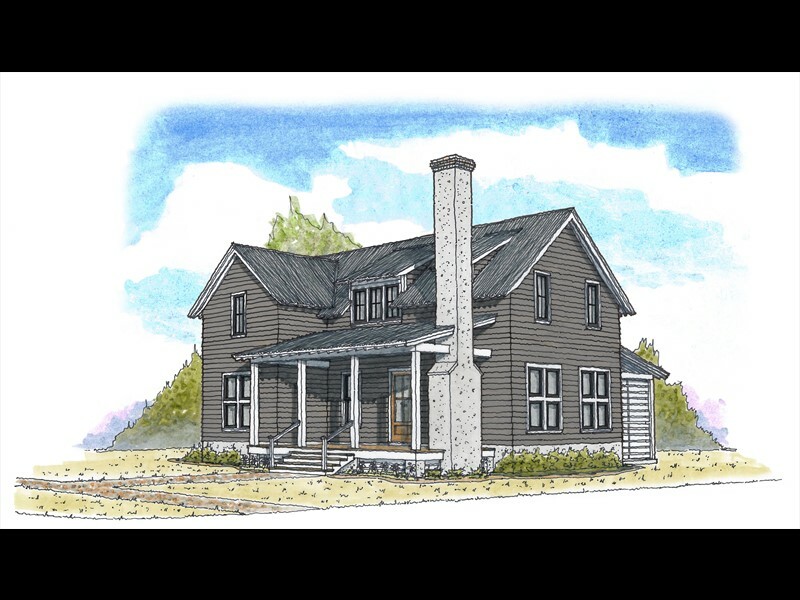 This residence is conveniently located within a short distance of the Lodge, a member-only amenity center with a zero-entry pool, fitness center, lounge, dog park and community dock.